Activated 3.64 in Svobodnyy, Amur Oblast, under the 27th Missile Division. The regiment controlled site BSP-23 with 3 R-16 silos (alert duty from 12.64). The regiment stood down in 1977 and was disbanded. Re-activated 7.83 in Kostroma, Kostroma Oblast, under the 10th Guards Missile Division. The regiment went on alert duty 17.10.88 with 3 RT-23UTTKh (SS-24) missile trains. The regiment stood down 2004, and was disbanded 1.9.05. 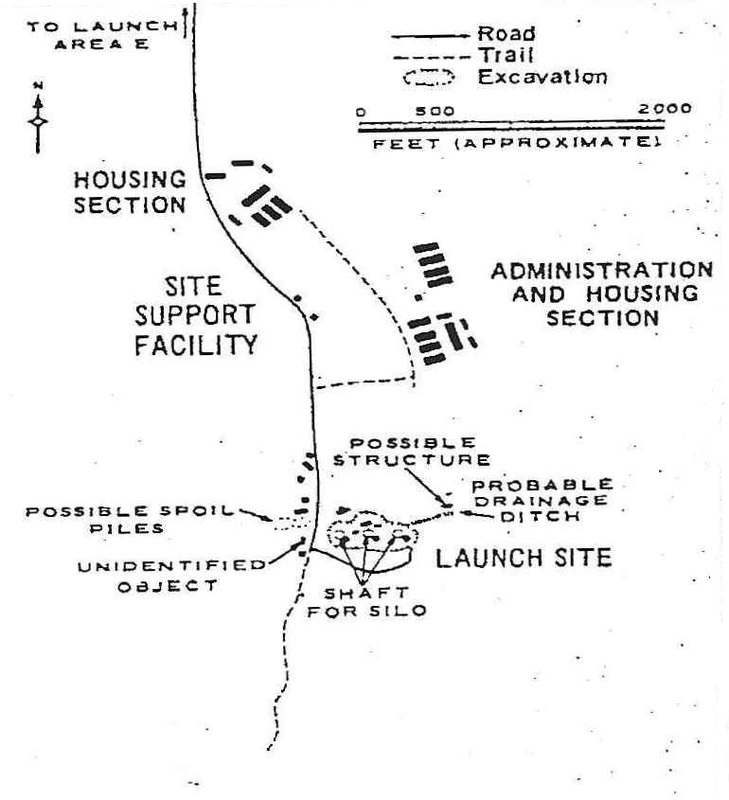 US designation 1964-1977: Svobodnyy ICBM complex (Launch site G, later launch site 7). Type IIIA silos.